Happy Mother’s Day! 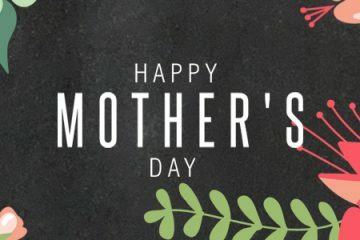 We are so thankful for all moms – and all they “things” they do. Today, Pastor Steve brings a reminder to always focus on the main “thing”.